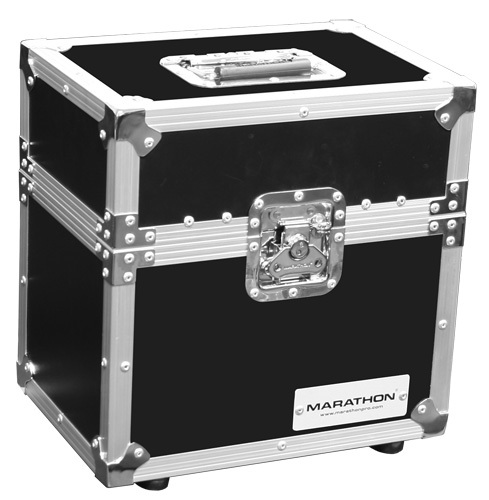 MICROPHONE CASE FOR 12 MICS WITH STORAGE COMPARTMENT. 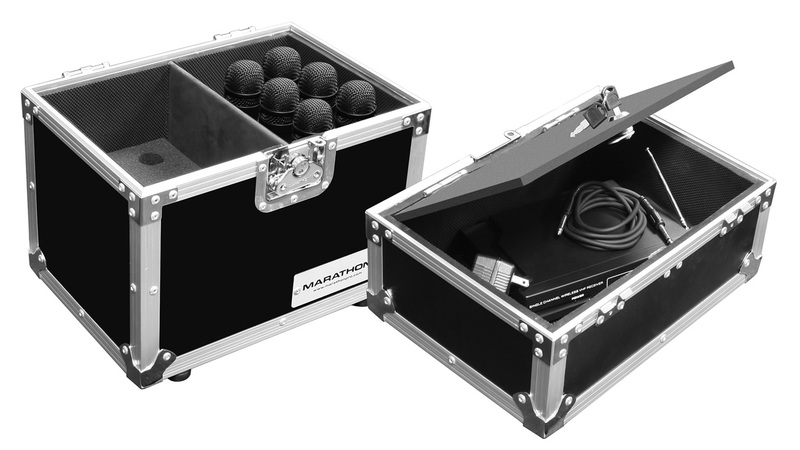 MA-MIC12S microphone case with High density foam to hold all your handheld mics. Top cover of the case is a functional storage compartment case with lock and key. Made from high quality materials with outstanding reliability and all-around protection for your equipment. Outstanding protection on the or in the studio.